The recall comes on the heels of several other recent FDA problems. In 2009, the company was reportedly the subject of an FDA important ban. After two years, the company was allowed to resume importation of drugs into the United States. Then in 2013, the company was again on the hot seat after the FDA found two of its Canadian plants had possible air contamination hazards. The company was also criticized for releasing some products even after parts of a batch failed testing. If that wasn’t enough, the company was cited by the FDA November of 2013 for failing to properly clean equipment and having computer systems that could allow employees to alter or delete test data. That story was released by Canada’s theStar.com in January. According to the Star, Apotex makes drugs that fill one of every five prescriptions in Canada. Last spring, the company was again in trouble with the FDA, this time for allegedly faking test data from its Bangalore India facility. 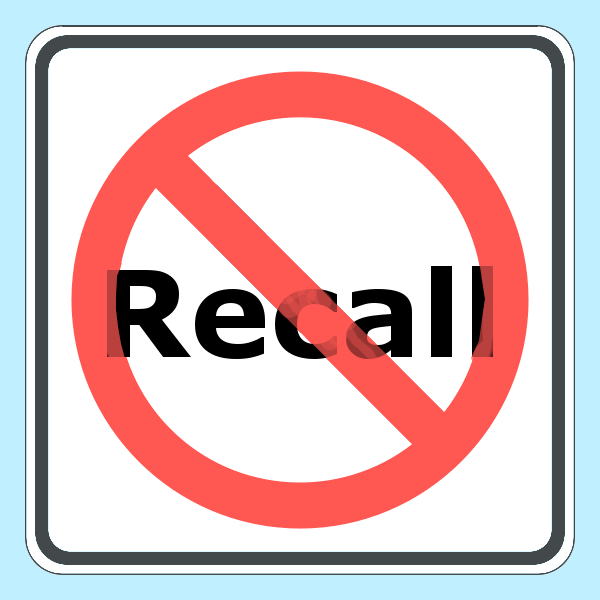 The company self reported the current violation and initiated its own recall. We don’t know, therefore, how serious the subpotency issue really is. The drug at issue, however, olanzapine, is used to treat very serious psychotic disorders such as schizophrenia. According to the company’s website, Apotex uses the slogan is “We don’t just pursue quality, we pursue excellence.” Given the company’s atrocious FDA record, the company might just want to rethink how successful it’s quality control efforts have truly been. Apotex is reported to have $2 billion per year in sales. When banned by the FDA in 2009, the company unsuccessfully attempted to sue the FDA in a NAFTA tribunal claiming the U.S. government cost the company hundreds of millions of dollars in revenues. We suspect there have been many more serious incidents of adulterated and subpotent drugs being released for distribution within the United States. These practices not only endanger public health and safety, they are a black eye to the industry. Under the U.S. False Claims Act, whistleblowers with inside information about adulterated or subpotent pharmaceuticals being sold within the United States are eligible for a cash award. Typical awards in the pharma industry are often measured in the tens of millions of dollars. In 2013, a program manager from generic manufacturer Ranbaxy in received $48 million for his information about adulterated drugs. The good news for pharma workers is that U.S. residency or citizenship is not required to earn a whistleblower award. There are very specific requirements that must be met to become eligible for an award, however. Those include filing a sealed complaint in a U.S. federal court. Simply calling an FDA hotline does not get you an award. or by telephone at (414) 704-6731 (direct). All inquiries are protected by the attorney – client privilege and kept strictly confidential. To date we have helped our whistleblower clients receive over $100 million in award monies.